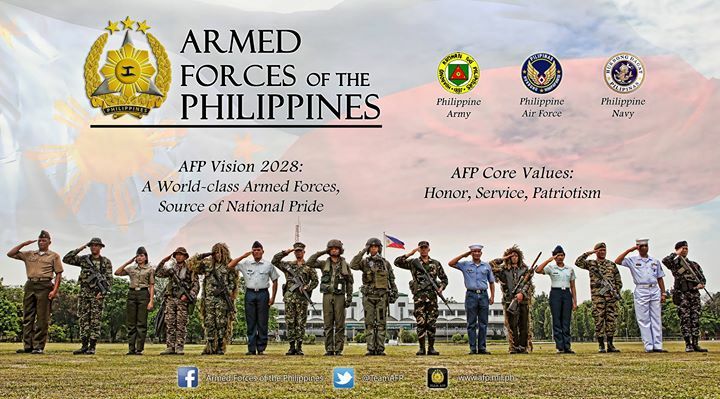 This is the Official Facebook page of the Armed Forces of the Philippines. 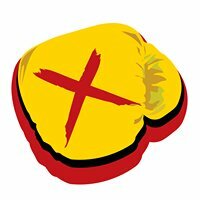 This page does not tolerate troll accounts, fake news, and improper online behavior. All posts are in adherence to existing social media guidelines and other pertinent rules and regulations. This page is managed by the Public Affairs Office, AFP. Psalm of David Harmonic Orchestra, Inc.
PNP Logistics Support Service, Camp Crame, Q.C.